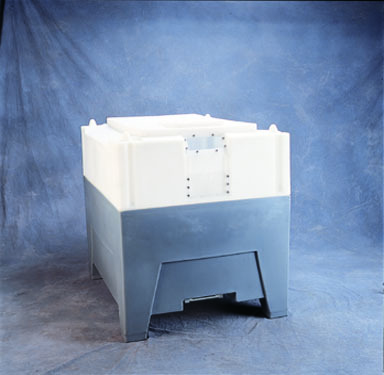 AIM Reusable Packaging has got you covered whether you need an all plastic hopper or a plastic hopper with a metal frame. 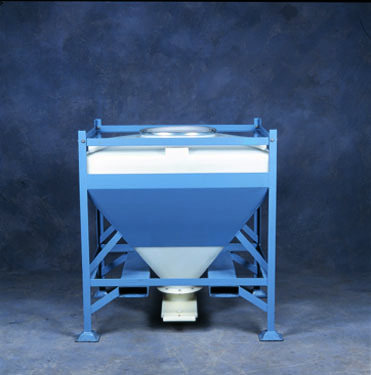 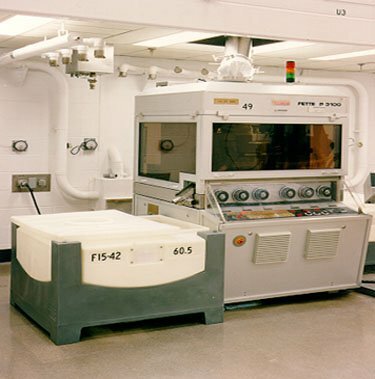 AIM has bottom and side discharge hoppers with various angles. 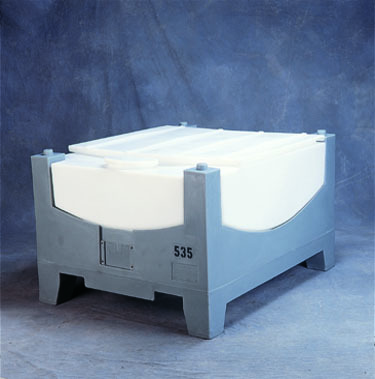 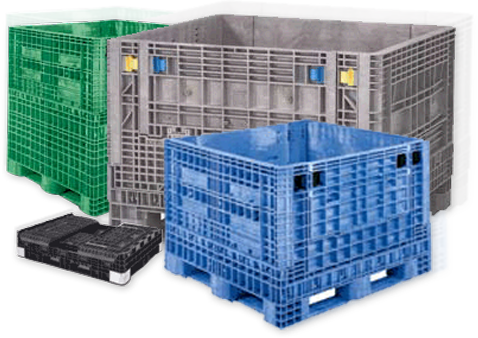 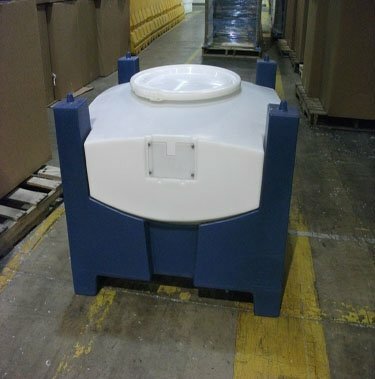 Also available with different openings, discharge, and lid sizes.